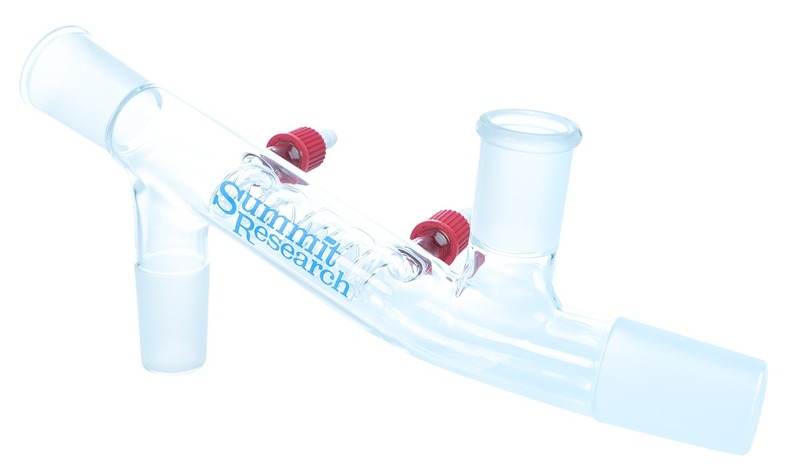 Summit Research #29 Laminar Path MONOCOW 29/29/34/24 - ON SALE! - FREE Shipping! Laminar Path MONOCOW 29/29/34 with a #24 vacuum port.